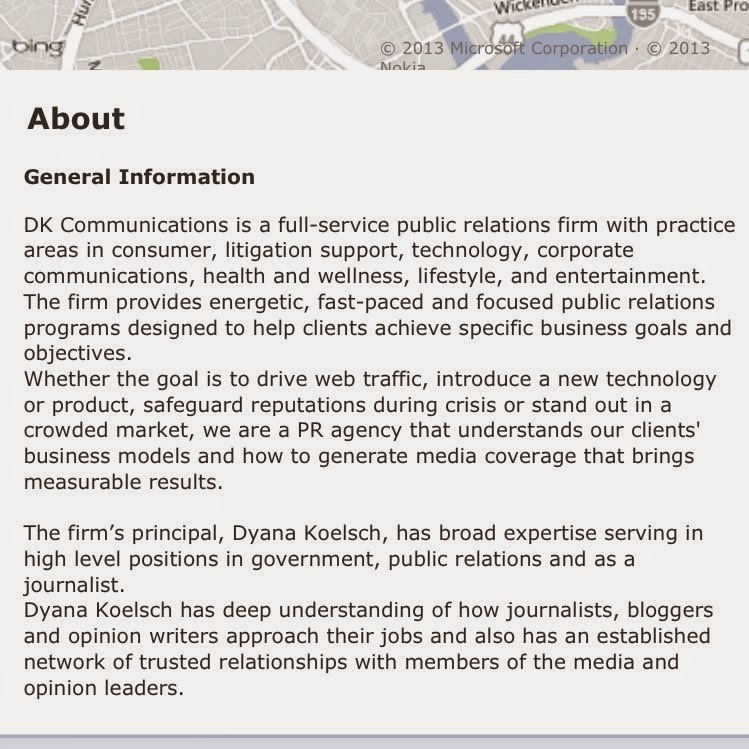 DePetro.com: Dyana Koelsch and the " liberal experiment"
Who are clients of Dyana Koelsch? Is there a conflict? 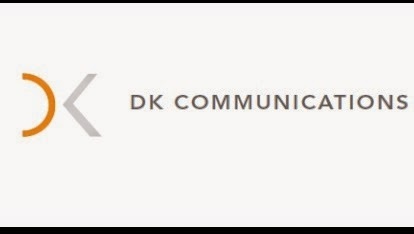 Dyana Koelsch, the progressive liberal democrat host of RIPBS " Lively Experiment" has her own company, DK communications. 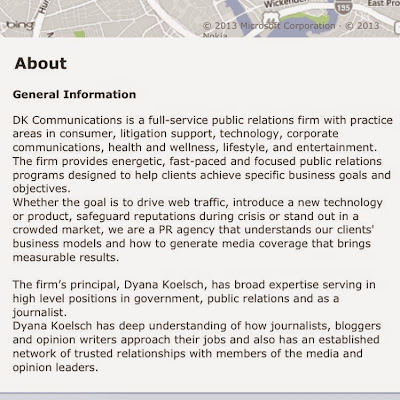 So who are the clients, and how much do they pay her? 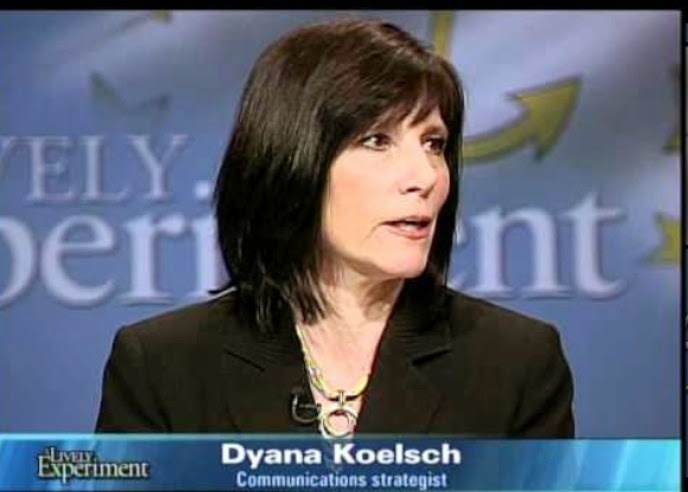 In August 2010, Koelsch was forced to leave the Cicilline campaign after John DePetro exposed she was trying to host the TV show and collect money from Cicilline. RIPBS receives millions in both state and federal funds. Is it a conflict if Koelsch is receiving money for her company that is either state money or federal money? 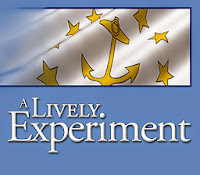 What does WGBH think of this? Should she disclose on TV if she is discussing a client her firm receives money from? Follow DePetro.com for more.